Barely a week goes by without another headline about the rising tide of plastic in the ocean. Images emerge of sea turtles feasting on plastic bags mistaken for jellyfish, of beached whales with stomachs full of plastic debris, of delicate coral reefs sprinkled with a confetti of plastic fragments. 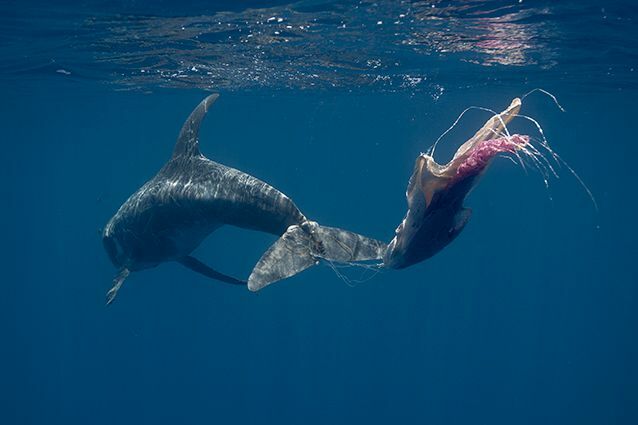 A Risso&apos;s dolphin entangled in a fishing line and plastic bags, Sri Lanka. These scenes have brought an urgency to a problem that has crept up on us over decades. A material created to last has done just that, and will continue to do so for hundreds, if not thousands, of years. Our appetite for plastics shows little sign of slowing. Since large-scale production began in the early 1950s, we’ve created more than 8.3billion tonnes of plastic and more than half of it was produced in the last 13 years. 8 million tonnes of plastic end up in the ocean every year. Now scientists are finding plastics in every corner of the ocean, and in an ever growing variety of living things, including those which end up on our plates. 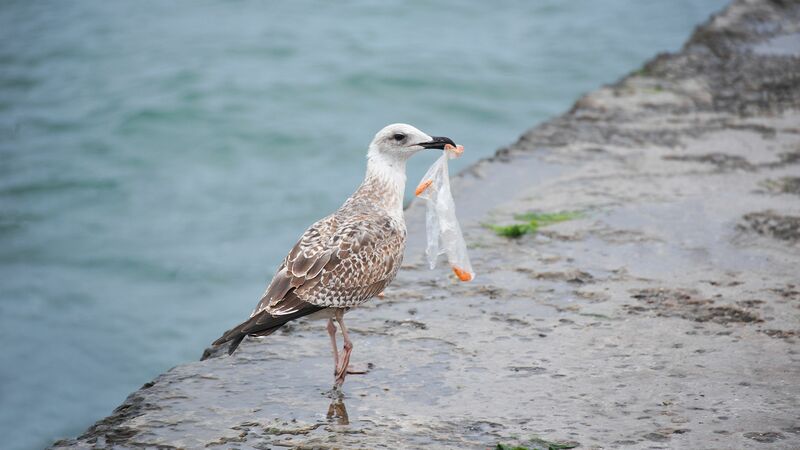 The UK Government’s Office for Science predicts that, without urgent intervention, the burden of plastic in the ocean will treble in the next decade alone. 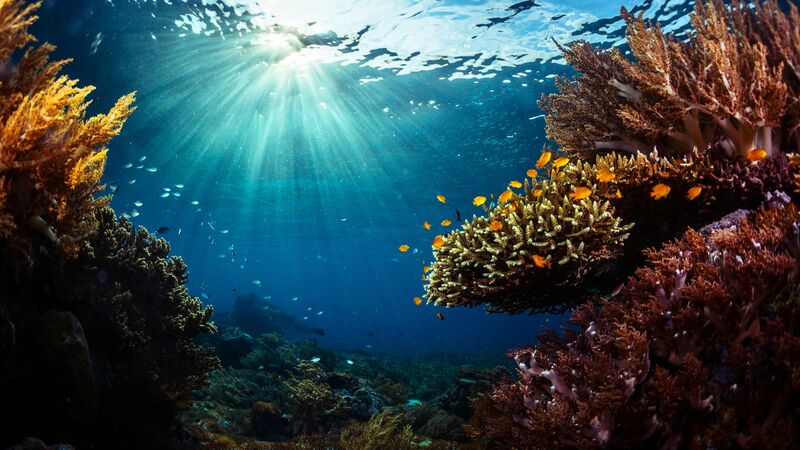 By 2050, the amount of plastic in the ocean could outweigh the entire fish population. The report outlines in stark terms the need to prevent plastic from entering the sea in the first place. To do that, we need to understand how it gets there. 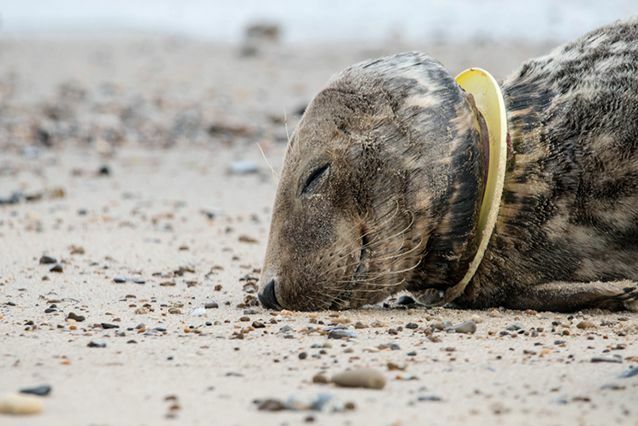 An injured seal with a frisbee around its neck at Horsey Gap in Norfolk, UK. 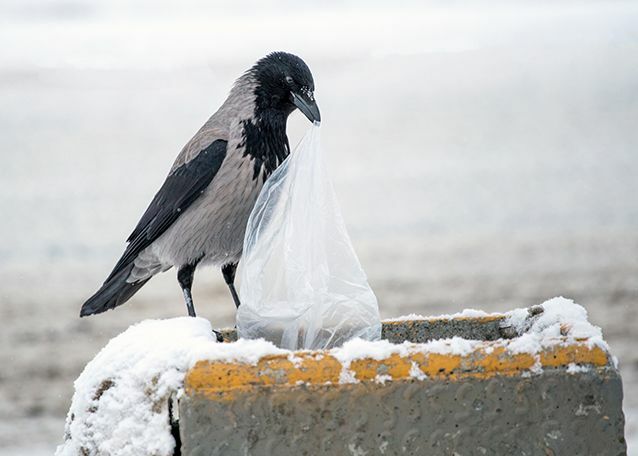 A hooded crow pulls a plastic bag from a bin in Russia. Part of the answer, at least, could be found in the planet’s arteries—its rivers. Research suggests up to a fifth of the plastic entering the sea is arriving in rivers. Over 90% of that load has been attributed to just ten highly polluted rivers—two in Africa, eight in Asia. But a recent analysis of the Irwell system in the northwest of England found the highest concentrations of plastic recorded in any river in the world. This is a concern not just for marine wildlife, but for river ecosystems themselves. Researchers at Cardiff University have already found plastic in the freshwater food chain—from small invertebrates through to the river birds that eat them. The effects of these plastics are not yet well understood, but there are fears it could be part of an environmental catastrophe. 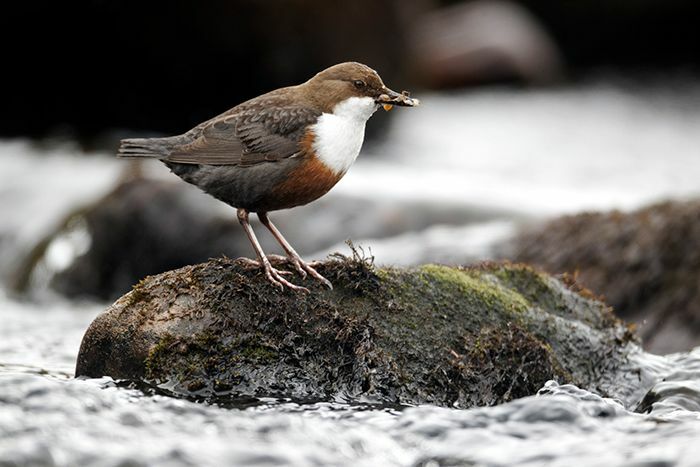 Tiny plastic fragments have found their way into dippers via the river invertebrates they feed on. "Rates of extinction in freshwater organisms are about twice as fast as those in the marine and terrestrial environment," said freshwater ecologist Professor Steve Ormerod. "But this is a tragedy hidden beneath the water surface. And in fact, the role of plastics is doubly hidden because the particles doing the greatest damage could well be the very smallest fragments. These plastics are the most widespread, and the most readily able to enter food webs." Plastics are worrying water companies too. 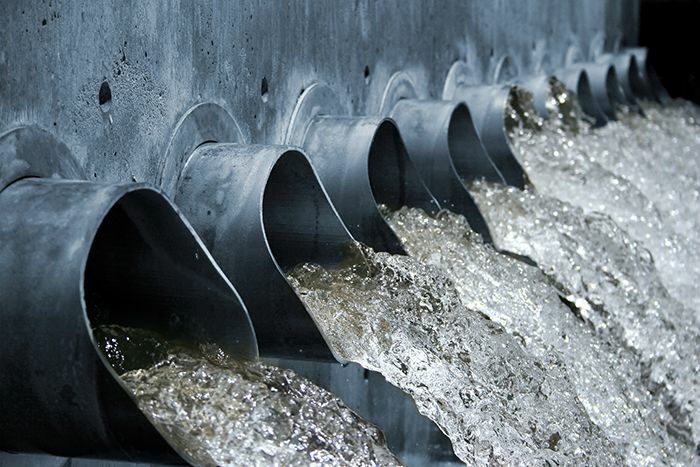 As well as the potential for plastic in the domestic water supply, there’s concern that it may be finding its way back onto farmland in sewage sludge used as a soil conditioner. Plastic found in our rivers and waste water is causing concern for water companies. Despite the growing concern, though, we’re still at a relatively early stage of quantifying where all this plastic comes from. The usual suspects - bottles, bags, coffee cups - are undoubtedly part of the problem. Under the UV rays of the sun, the chemical bonds that hold these larger plastics together will eventually break apart, producing lots of tiny fragments called microplastics. A study published in March 2018 found plastic fragments in 93% of the bottled water it tested. But domestic litter is only part of the story. A 2016 study in southern England’s Thames basin found that plastic washed into the river from fading road surface paint was making a significant contribution downstream of urban areas. 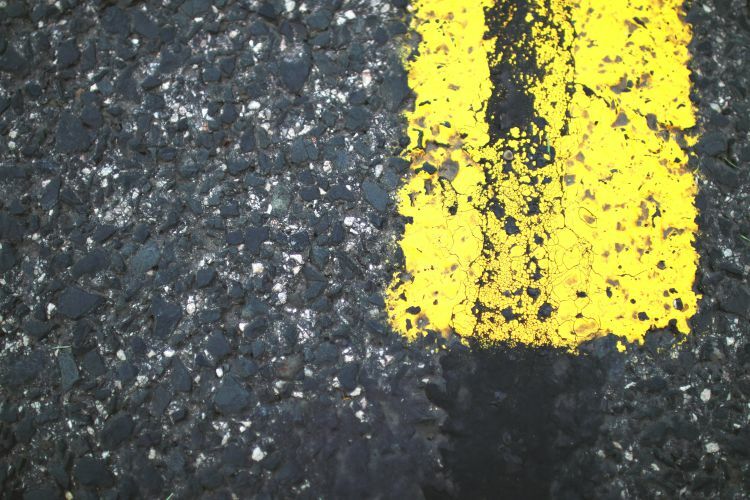 "If you’re driving along the road looking for a parking spot and thinking that the yellow lines are looking faded, that’s a sure sign that the paint has gone somewhere – most likely down the drain," said Ormerod. Fading road paint could be an important source of microplastic pollution downstream of urban areas. Synthetic clothing fibres, tyre wear and cosmetic goods have also been implicated. But what’s not clear yet is just how much of the problem each of these different sources is responsible for. Ormerod thinks this gap in our knowledge is hampering efforts to tackle the problem. "We have a large blind spot," he said. "We need to invest in understanding the sources and the environmental loads of different materials. What then happens to these materials? How much is ingested by organisms? How far does it go up food webs? What effects does it have along the way? Does it reach us in the food we eat or the water we drink? "About two years ago now, our research group attended a workshop convened by the Environment Agency to make an assessment of the science of plastics in the freshwater and river catchment environment. We gave our understanding a mark of one or two out of ten, so we&apos;ve quite a long way to go." Efforts to tackle plastic pollution have so far focussed on larger items of single-use plastic waste. Most of this work aims to disrupt retail and consumption habits. In 2003, Ireland and Denmark became the first two nations to introduce a levy for plastic carrier bags. By 2016, all four nations of the UK had introduced a 5p charge for plastic bags. The results of this large-scale policy intervention have been dramatic. Six months following its introduction in England, the use of single-use plastic bags had dropped by 85%. Small charges on single-use plastic bags have dramatically cut their use in several European countries. And there are signs that this has translated into a real impact on the environment. Since 2010, the number of plastic bags found on the sea bed around northern Europe has dropped by almost a third. Professor Wouter Poortinga, an environmental psychologist at Cardiff University’s Welsh School of Architecture, was involved in measuring the effect of the charge on consumer behaviour. He was surprised by how quickly and dramatically habits changed. "We thought it would work, but I didn’t think that 5p would be enough for people to change their behaviour at such a scale," he said. "I don’t think it’s so much that people are unwilling to pay the charge. "If you can remember how it was in supermarkets before the charge was introduced, you had all those single-use plastic bags just there at the till or the machine. You would get your groceries, pay for them, grab the bag and walk away without even thinking about it. "Now, with the 5p charge you have to think about whether you really need it or not. It disrupts the habit of grabbing the plastic bag." 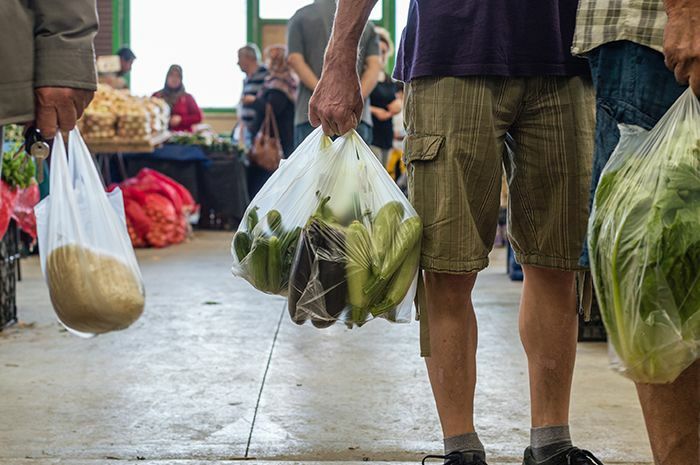 The success of the plastic bag charge has led to experiments on other single-use plastics. 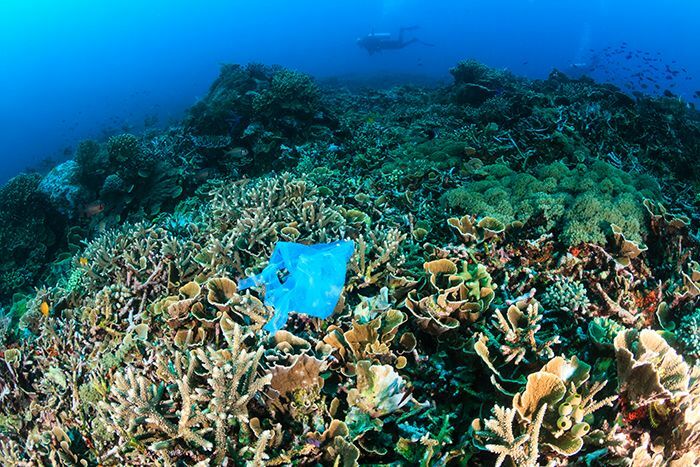 A plastic bag entangled in a coral reef. 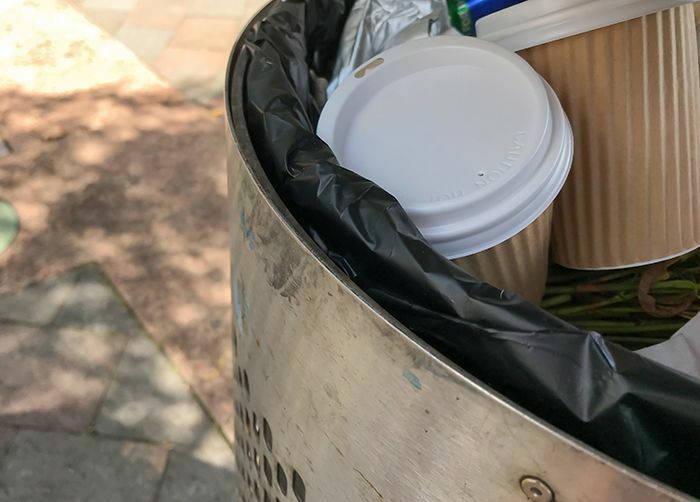 Bewley’s coffee company approached Poortinga and his team to help them reduce the use of disposable coffee cups in their cafes at university and business sites—coffee cups typically have a plastic lining to keep the heat, and the coffee, inside the cup. In 12 cafes, they trialled three measures—environmental messaging, provision of sustainable alternatives, and financial incentives. All three measures were effective, especially working in combination, and had no adverse impact on sales to speak of. But the financial incentives only worked when presented as a charge, rather than as a discount. "People are more sensitive to losses than to gains," explained Poortinga. "If you gain an extra 10p, most people wouldn’t be bothered about it. But if you have to pay an extra 10p, that’s seen as a loss. It’s basically the same thing, it’s just framed in a different way." 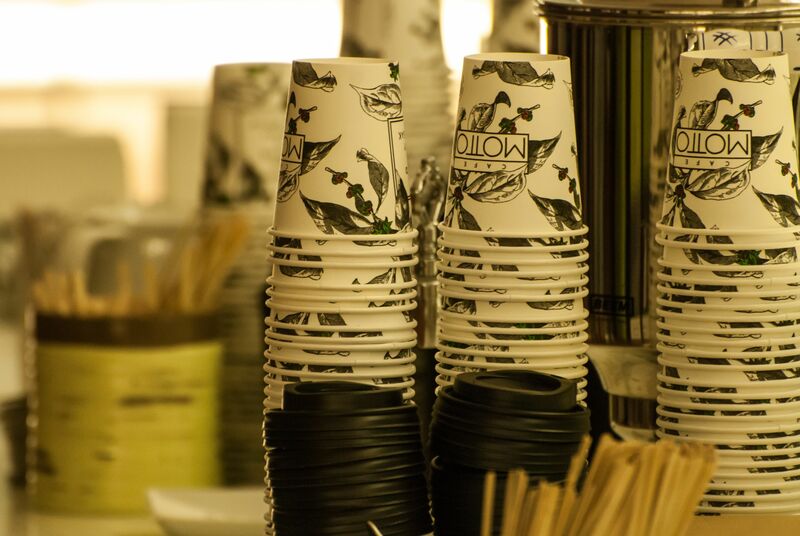 An estimated 2.5billion coffee cups are thrown away in the UK every year. Poortinga warns against assuming that the same measures will work for different plastic products—for behaviour changes that ask more of the consumer, additional charges may prove less effective. He also cautions against expecting too much of the consumer too soon. "You can always bring a bag," he said. "People have a bag in the back of their car, or in their work bag. It’s very easy to do. It’s a different matter to have a reusable coffee cup in your bag, together with a shopping bag and a reusable bottle for water, for example. It can become unrealistic. "It’s not only the consumer that has to change their behaviour. It’s also the government that has to do the right thing in terms of policy and regulation. It’s also the retailers that have to do their bit. If we’re talking about plastic packaging, for example, or single use packaging, that is the responsibility of the retailers." Nia Jones and Douglas Lewns are also keen to take some of the emphasis away from the consumer. The 2nd year Environmental Geography students are lobbying cafes and restaurants around Cardiff to stop serving drinks with single-use plastic straws. Their #NoStrawStand campaign has so far seen more than 40 businesses do away with single-use straws, and they recently played a part in persuading national food chain Wahaca to remove them across all 25 of its UK sites. 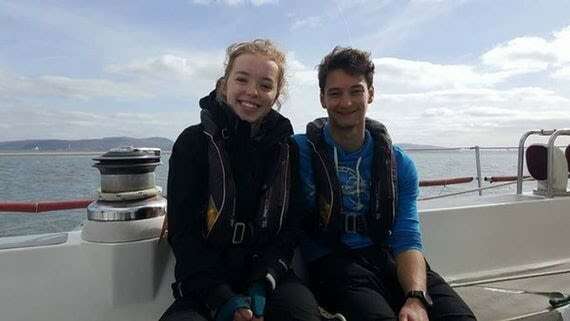 Nia Jones (left) and Douglas Lewns started Cardiff&apos;s #NoStrawStand campaign. "Our aim was to make it more on the business to make the decision to be sustainable, as opposed to the individual," said Lewns. "There’s so much out there trying to make the individual feel responsible for their own recycling and waste," said Jones. "They’re told ‘you’re not recycling properly, and you’re buying too much plastic, and you’re doing this and you’re not doing that.’ It can all feel a bit overwhelming. "If you go into a supermarket and try to be plastic free—it feels impossible. So just taking away that choice, that option, makes it much easier for the consumer to be sustainable." Packaging in supermarkets has been highlighted by environmental groups as an example of our over-use of plastic. Their campaign relies on consumer pressure applied online, rather than at the till. This is helping them get around the awkwardness of approaching businesses in person. "If somebody gives you a straw in a restaurant, you tend to think, oh I’ll just use it, I don’t want to cause a fuss," said Lewns. "It is difficult to go up to a manager in a restaurant at busy trading times," said Jones. "That’s where Twitter and that sort of thing really helps, because you can ask a business to make a change without sitting in a restaurant. "The beauty of that is, other people see it, a discussion starts, and they start applying pressure on businesses on your behalf. Then other businesses see it too and it starts to have a knock-on effect." 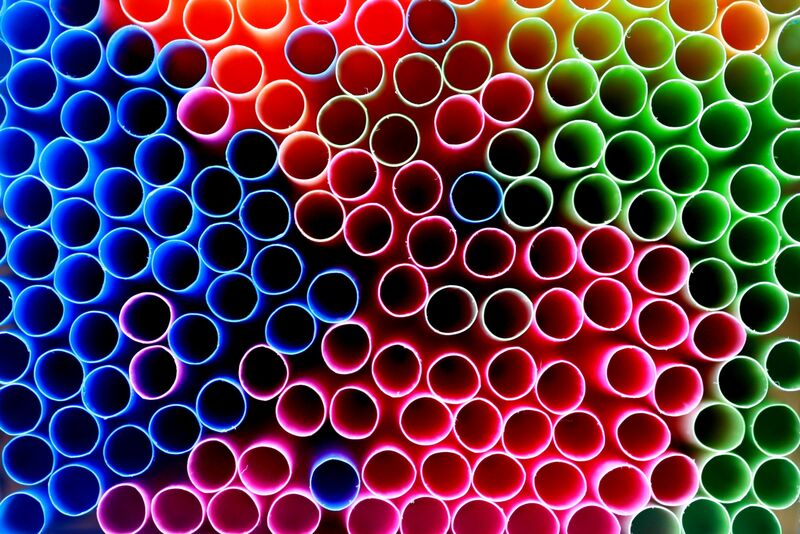 Similar campaigns to rid cafes and restaurants of straws have sprung up around the UK. They recently faced criticism from disability rights campaigners, who warned of unintended consequences for people who rely on plastic straws to drink independently. 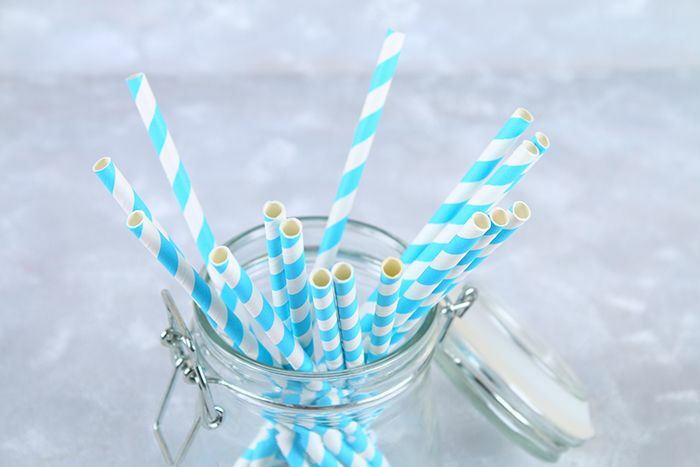 It’s a conversation Jones and Lewns are keen to have, and they’re encouraging businesses to stock a range of alternatives, including reusable, compostable, bamboo, metal or paper straws, for those that need them. Paper straws are often used as an alternative to plastic, but disability rights campaigners say their lack of flexibility means they&apos;re not suitable for everyone. But the dangers of unforeseen consequences aren’t confined to straw campaigns. There’s a danger of undoing some of the work plastic has done to alleviate other environmental problems. "Let’s suppose, instead of synthetic clothing, we go back to dyed cotton and wool," said Ormerod. 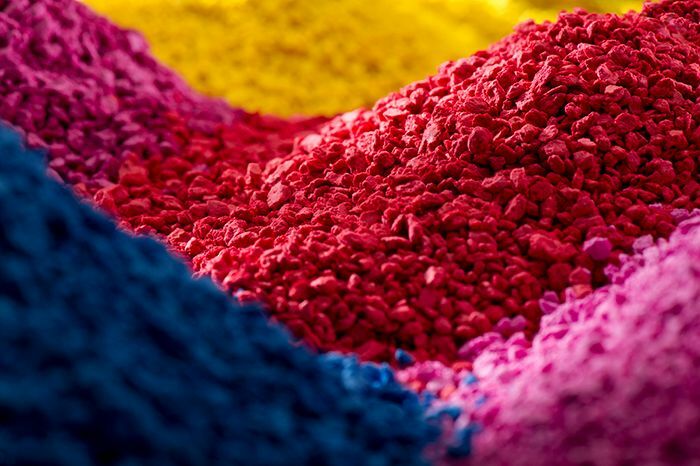 "Well some of the dyes we use are potentially toxic, and there are huge amounts of water required in the production of cotton. Equally, imagine the carbon costs of transporting liquids in glass instead of plastic. "So I want to know more about what the alternatives would be – about the full life-cycle environmental impacts of the steps we could take." A zero plastic future may be as undesirable as it is unrealistic. Plastics are woven into the fabric of our 21st century lives. 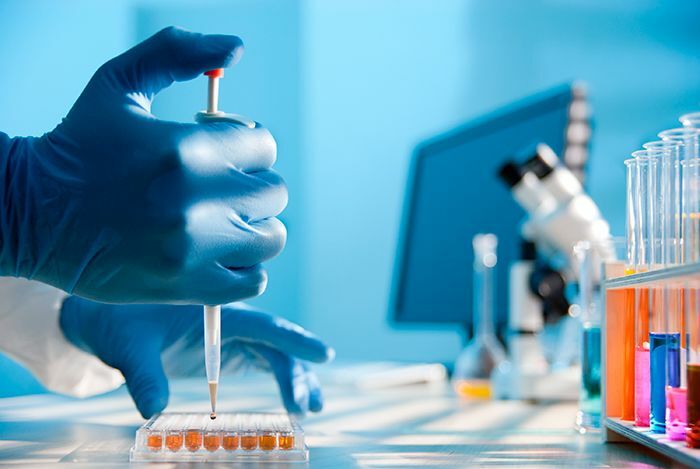 They’ve played a huge role in medical advances and the development of everyday tech that’s changed the way we live. Plastics have helped to cut the cost of medicine and improve patient safety. "I don’t think that zero plastics is possible," said Poortinga. "What we should work towards is a sustainable use of plastics." He fetches a tupperware lunchbox from his bag. "This is plastics. This is a good way of using plastics because you can use it again and again and again. And if you discard it, you can technically recycle it. That is a more realistic future than a zero plastics future." 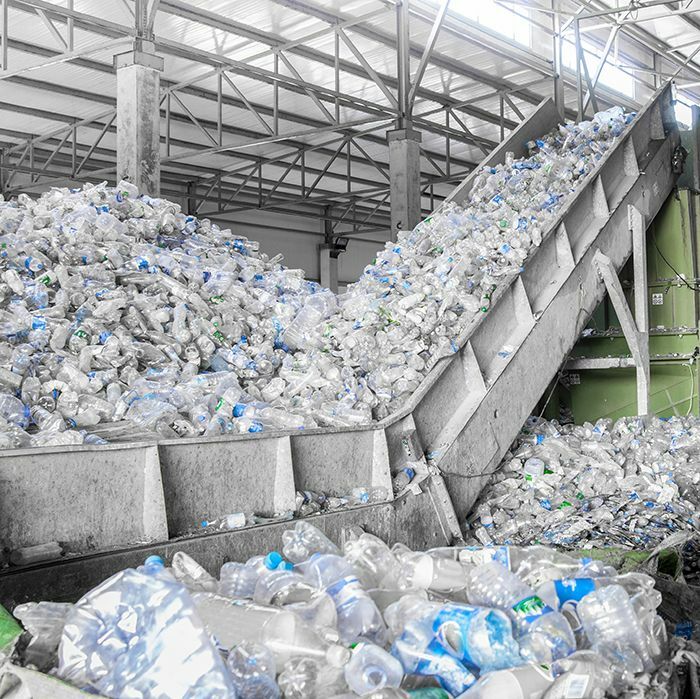 A big part of plastic’s allure is its resistance to the bacteria that consumes other materials like wood, grass, and food waste. This is the basis of its durability. This defining quality has now become its biggest downside. But some plastics will decompose over shorter time spans. Plastic resin pellets can be molded for a huge variety of purposes. Many of the most commonly used plastics are derived from crude oil. In response partly to environmental concerns, and partly to volatility in the global oil price, some products are switching to plastics derived from plants. Polylactic acid (PLA), made from corn starch, is one of the most commonly available alternatives. It has been used to make all manner of everyday single-use plastics, including bags, bottles and straws. Under certain conditions, PLA can decompose to water and carbon dioxide in a matter of weeks or months, but these conditions are more common in commercial composting facilities than they are in the environment. 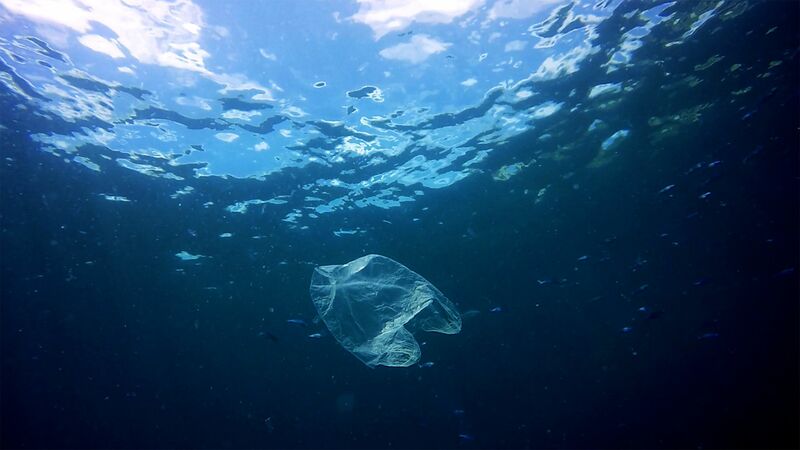 Buried in landfill or down at the bottom of the ocean, for example, a biodegradable plastic bag may last as long as its petroleum-based counterpart. A problem as complex as plastic pollution is unlikely to have a simple solution. But for those that would try to solve it, the political and cultural climate seems favourable. The BBC&apos;s Blue Planet II series has been credited with bringing a renewed sense of urgency to the issue. This, along with the success and popularity of the plastic bag charge, seems to have emboldened politicians to explore similar measures for other everyday plastics. 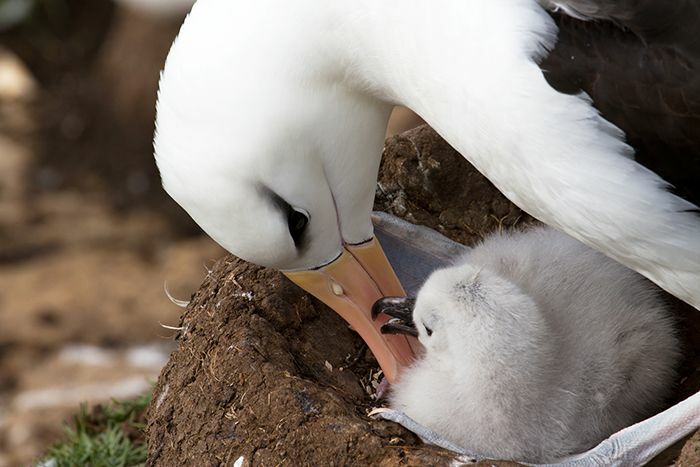 Blue Planet II featured scenes of Albatross parents unwittingly feeding plastic to their chicks. The UK Government is consulting on a deposit return scheme for plastic bottles, versions of which have dramatically improved recycling rates in Norway and Germany. 20,000 plastic bottles are sold every second around the world—a million a minute. In January, Prime Minister Theresa May outlined a commitment to eliminate avoidable single-use plastics from the UK by 2042. 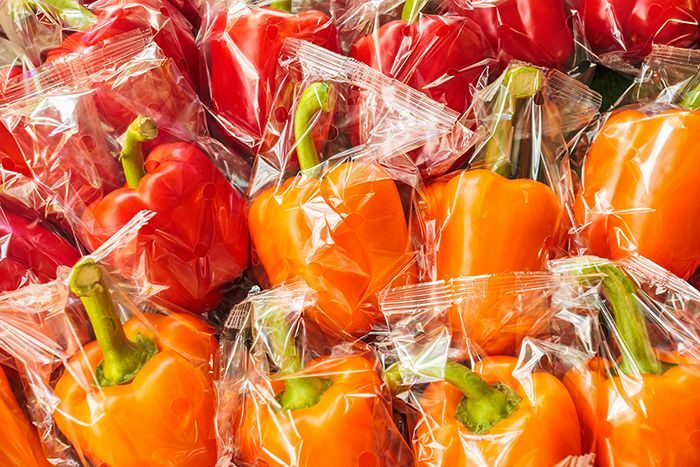 As part of this commitment, civil servants have been asked to look at how the tax system could be used to incentivise more sustainable use of plastics, and the government will encourage supermarkets to introduce plastic-free aisles. Environmental groups broadly welcomed the measures, but criticised a lack of urgency and detail in the plans. "The word avoidable is a cop out," said Jones. "Unavoidable to one person is avoidable to another. And 2042 is ages away, it’s too long. It needs to be, if not instant, very very quick, and I think we do have the power in our country to be a leading force in that." Retailers’ attitudes seem to be changing too. Following the success of Blue Planet II, The No Straw Stand say they’re now being approached by businesses unprompted. Bottle deposit return schemes have dramatically increased recycling rates in Norway and Germany. In interviews conducted before and after the plastic bag charge was introduced, Poortinga’s team detected a similar shift in attitudes among consumers. "People told us that, since the charge was introduced, they notice now how much plastic they’re using on a day-to-day basis," he said. "They mention plastic bottles and coffee cups and all these different things. I think now the climate is right to do something about single-use plastics and packaging." This has come alongside new investment in research and innovation. As well as the causes of plastic pollution, researchers are urgently trying to understand its health effects on the ever growing list of species it inhabits, including our own. They’re also looking at new ways to tackle the plastics that already exist. 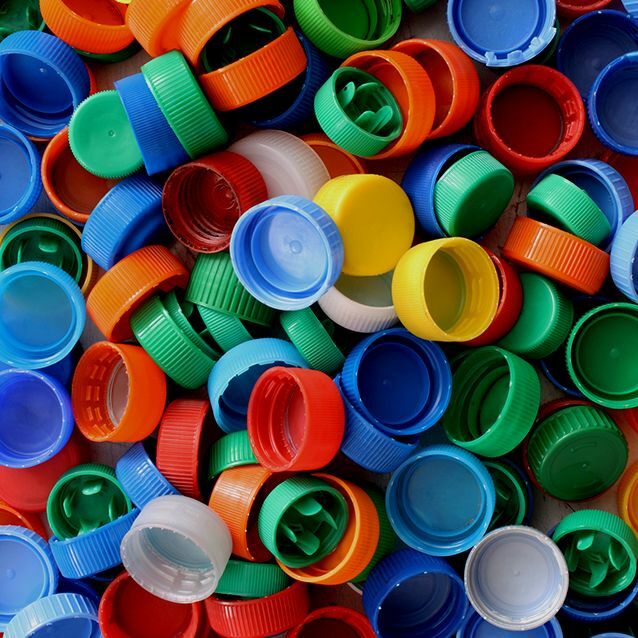 During recent experiments at the University of Portsmouth, researchers inadvertently engineered a plastic-eating enzyme, offering hope of a new method for decomposing petroleum-based plastics. 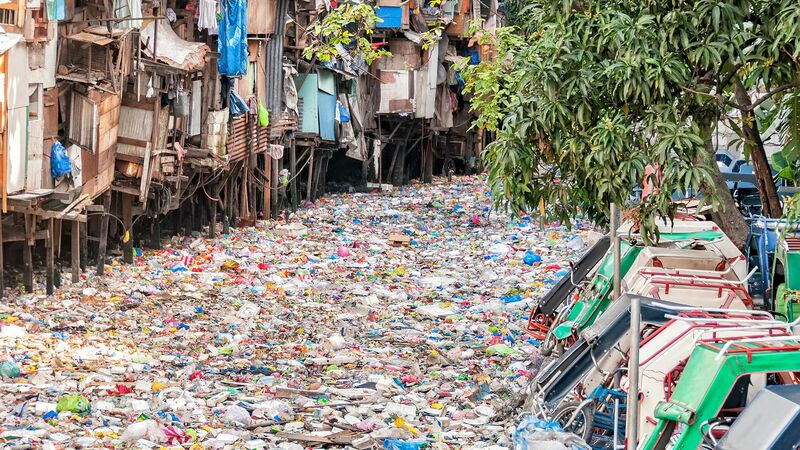 Each day, meanwhile, plastic continues to wash into rivers and seas around the world, eventually spreading to every corner of the ocean. Some will become entangled in the digestive systems of wildlife. Some will make its way through the food web—maybe even as far as our plates. Some will simply linger at sea, for centuries or millennia to come, in ever thickening swirls of plastic soup. The time to turn the tide on plastic, it seems, is fast ebbing away. Find out what Cardiff University is doing to reduce single-use plastics on campus in our sustainability strategy.